Kent County Youth Orchestra on bass trombone in 1974, having been loaned an instrument. He has played at the low end of the section ever since! 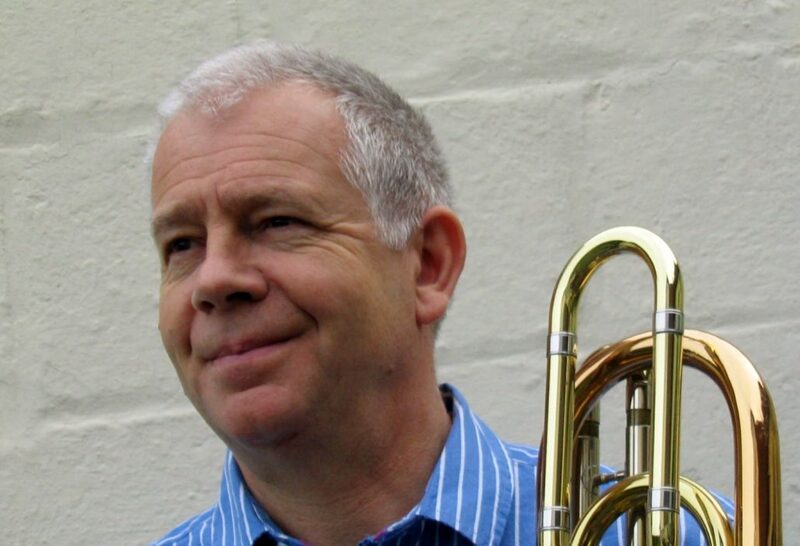 He went on to study at the Royal College of Music between 1978 and 1982 with Gerry McElhone, bass trombonist of The Royal Opera House Covent Garden. Ian developed a real passion for playing opera during this period, and works regularly at Glyndebourne, Garsington Opera, Welsh National Opera, and Covent Garden. He has also been involved in recording numerous film scores. 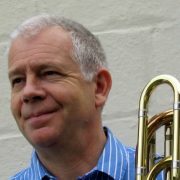 Ian has been a member of the London Mozart Players since 1993, where he enjoys the different style of playing that is required for performing with a chamber orchestra. Ian is married with two children, and in his spare time enjoys getting away to warmer climates.